Four musicians came together in 1971 and became one of the most successful rock bands in history. 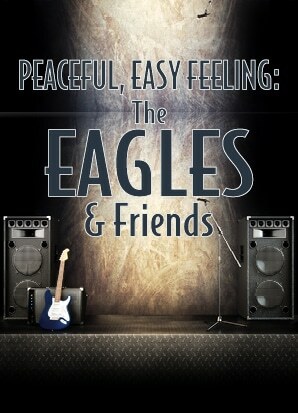 We’ll feature their biggest hits like Desperado, Hotel California, and Take it Easy. And, just for fun, we’ll throw in a few of their fellow seventies’ artists—maybe a little Doobie Brothers, Seals & Crofts, Hall & Oates? So throw on your bell bottoms and maxi skirts as we Take it to the Limit!